Laser Engraving for the Medical Industry in the San Francisco Bay Area Medical device marking and medical device engraving have unique sets of requirements that set them apart from most other part marking applications. The need for permanent, non-contaminating, legible and accurate marking defines the requirements for laser marking on medical devices, whether they be tools, instruments or implantables. By selecting the appropriate combination of optical and laser settings Laser Impressions Inc can provide component marking and engraving that looks good and withstands the rigors of the medical environment. 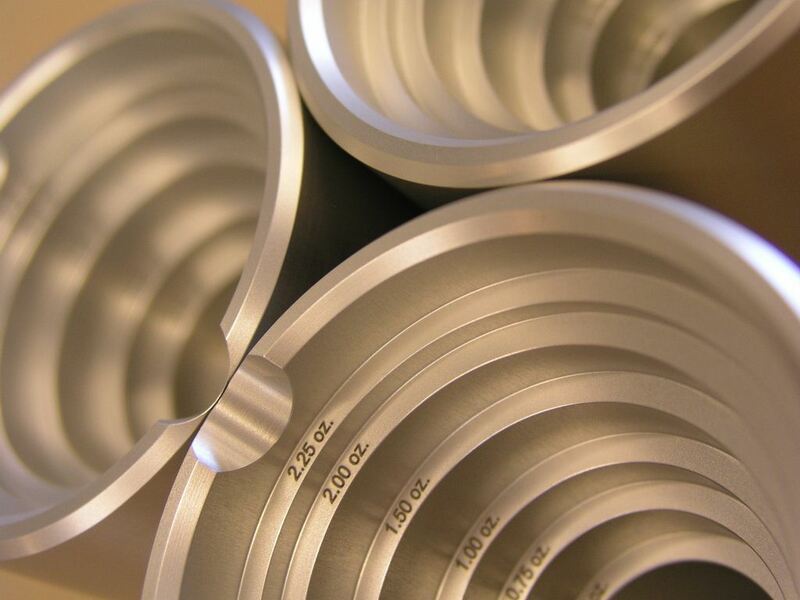 Laser marking on metal parts can provide non-disruptive surface marks for sensitive devices or penetrate to .005 inches or deeper for durability. “Stain” marks on stainless materials provide excellent contrast with minimal disturbance to part surfaces.